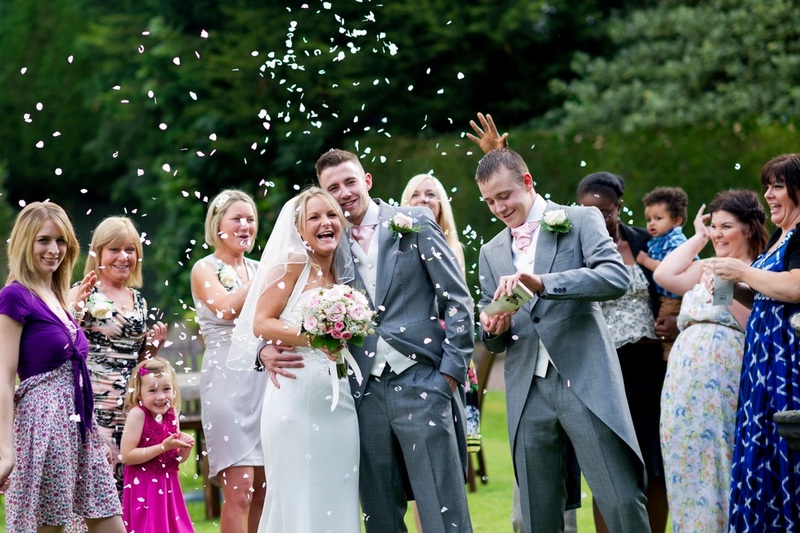 St. Andrews offers the perfect venue for your wedding day in the heart of Worcestershire. 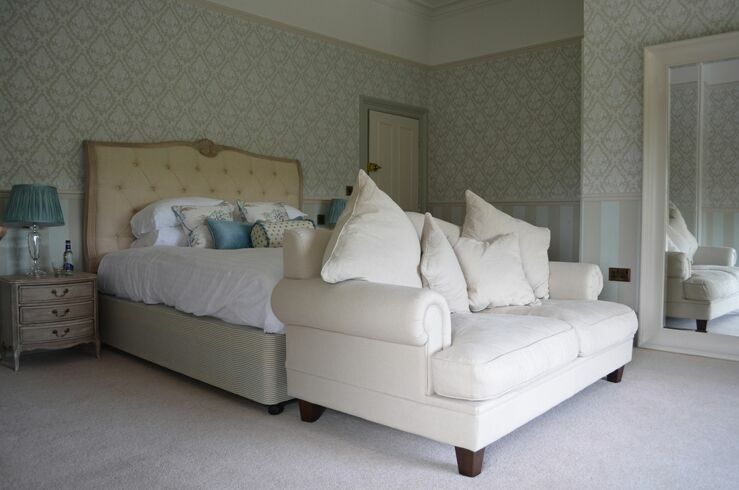 With a choice of function rooms, civil wedding licence, fully licensed bar, and gorgeous bridal suite. The gardens provide a great setting for those memorable photographs, as well as allowing your younger guests to let off steam! Our wedding co-ordinator is on hand to help you with all those little details, so you can relax and enjoy the build up to your special day. 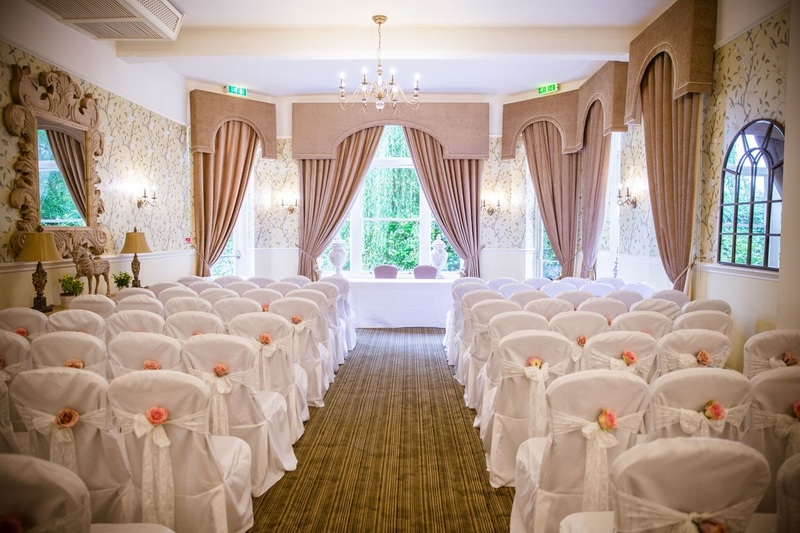 We regularly hold Wedding Open Evenings and Wedding Fayres which are the perfect opportunity to come and have a look around the hotel and see it dressed for a wedding. "I have worked in a number of departments during my time here at St Andrews, but since joining the Wedding & Events team I feel like I have found my perfect job. Turning someone's hopes and dreams into a reality fills me with so much pride." Our gorgeous bridal suite, complete with huge French-style bed and roll-top bath, is perfect for your first night as ‘Mr and Mrs’. Your guests don’t even have to worry about getting a taxi home after the party, with our 30 other en-suite bedrooms, and special room rates are available. We offer a range of great value packages, as well as bespoke options if you want more flexibility. Contact us for more details and to get our full wedding pack.